If you are looking for a beautifully updated home in the Queen's Park neighbourhood, look no further! Welcome to 109 Queen's Avenue offering 5 bedrooms, 4 of which are above the main, 1 down. 4 bathrooms 2 are new, and 2 have been updated. You'll love the outstanding chef's delight kitchen with Viking appliances, Miele Dishwasher, steam oven, Double gas range & double ovens. Other special features of this 1938 Tudor Style home are refinished hardwood flooring throughout, steam shower, wool carpets, double Pella windows. 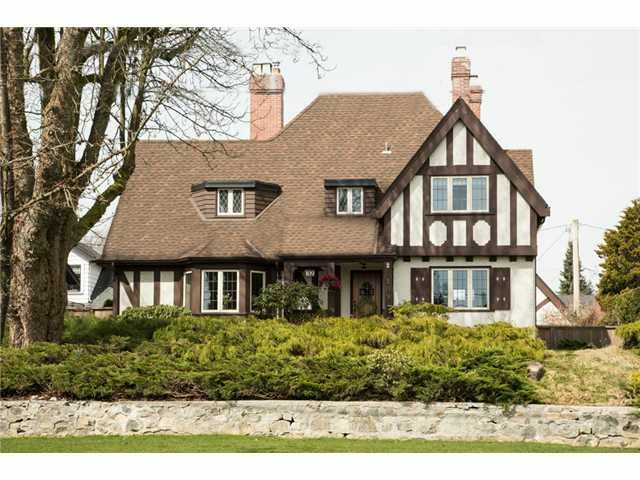 This Queen's Park beauty is just under 4,000 sq. ft & shows extremely well! 8,712 sq. ft lot with double garage, lane access, lane way potential, beautiful yard & gardens. Within steps to Queen's Park, schools, transit. Showings by appointment.